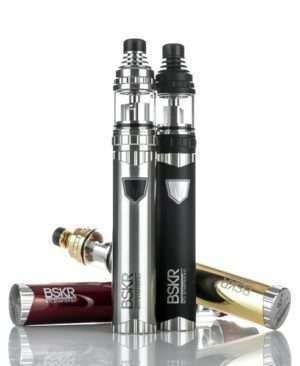 Vandy Vape Berserker MTL Starter Kit is a tiny vape pen kit created for real daily MTL. 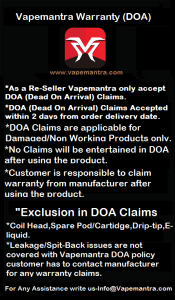 vaping, which performs the best for 50/50 e-liquid. 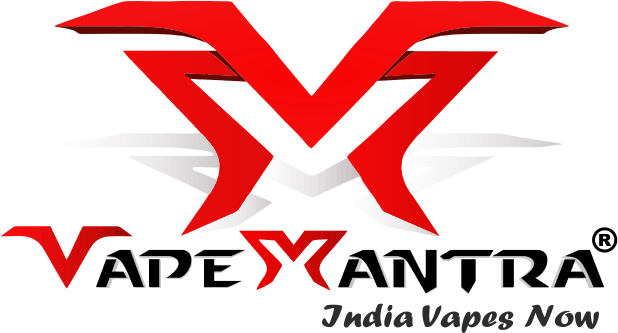 With built-in 1100mAh battery capacity, it supports Constant Voltage Mode and Bypass Mode, and there are 5 adjustable airflows for salt nic of various concentrations.